Montiel restaurant, in El Born, focuses on ingredients from the Catalan region. There’s only two menus to choose from – both are made up of several courses, so plan in some time if you come and eat here. 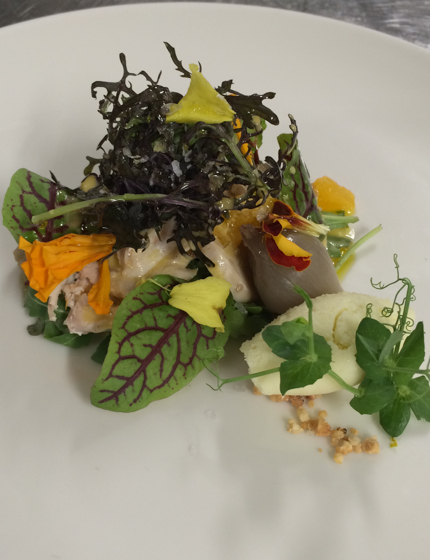 The food is excellent and the beautifully crafted modern Catalan dishes are sure to make you very happy diners. I ate at Montiel in the second Barcelona episode of my show, you can watch it here. 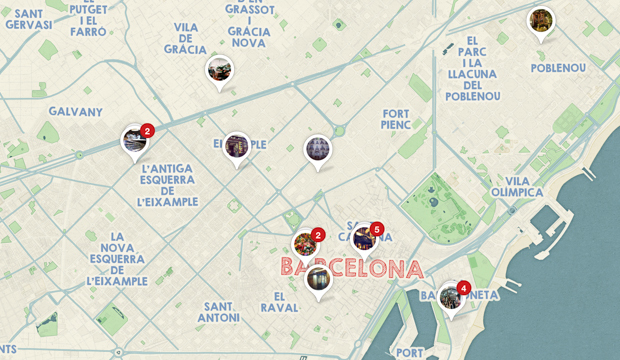 You can find the exact location of La Plata and other tips on my Barcelona Pinterest map.